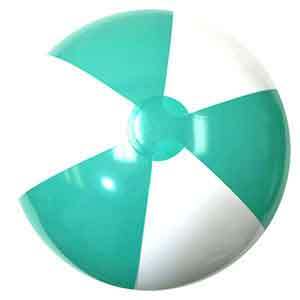 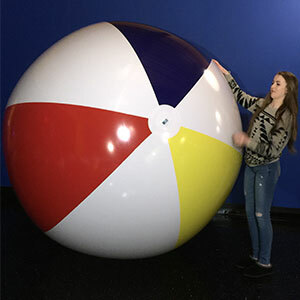 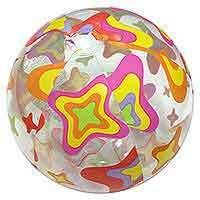 New for 2016, Giant Traditional Beach Balls in limited supply now... more coming in March/April. 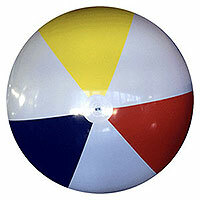 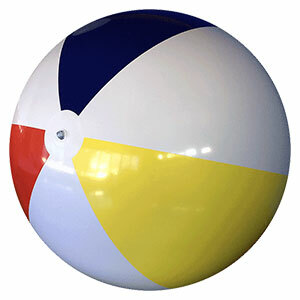 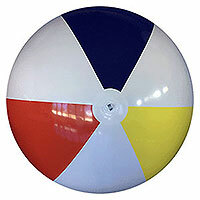 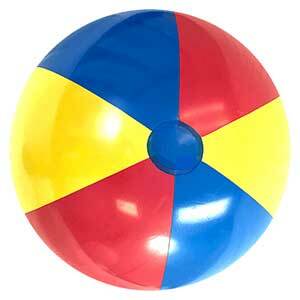 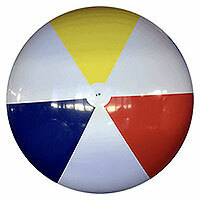 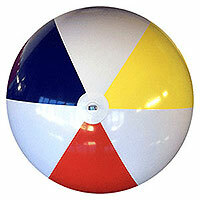 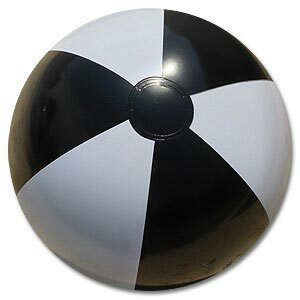 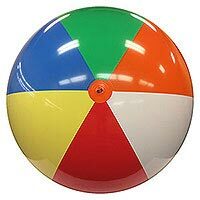 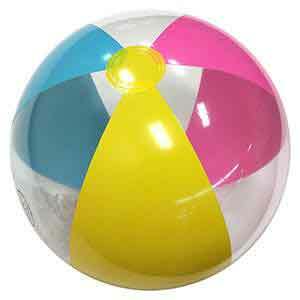 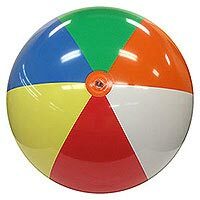 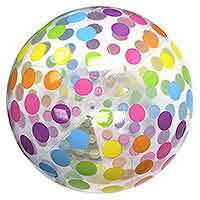 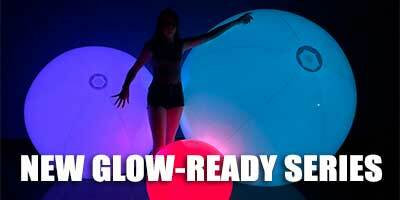 These are 10-FT Deflated Size Beach Balls made with the latest non7P Material (one step above standards) in Traditional Colors of Red, Blue and Yellow with Alternating White Panels. 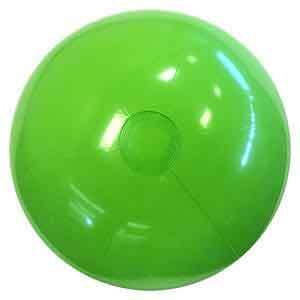 Plus a large plastic hook to tether this beast down. 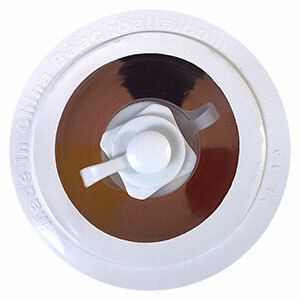 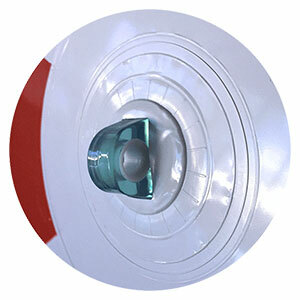 Also comes with a large Screw-Type Safety Valve for easier inflation and deflation. 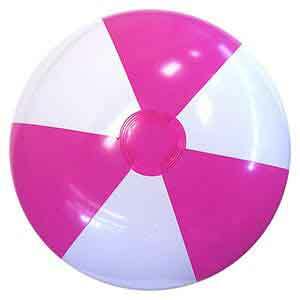 Stands about 7.5-FT tall when fully inflated. 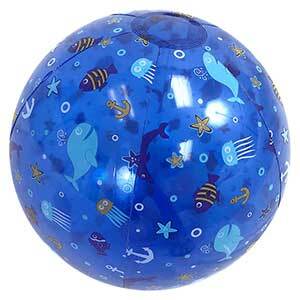 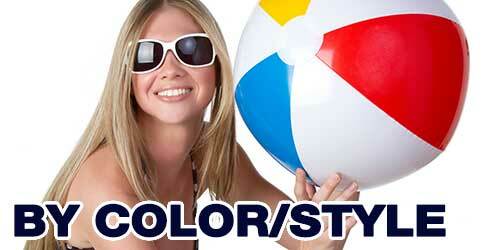 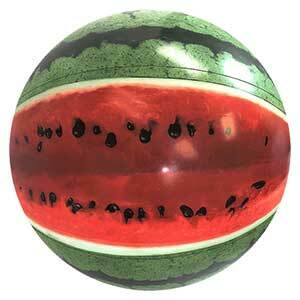 Made with 100% Non-Phthalate (7P) PVC Material. 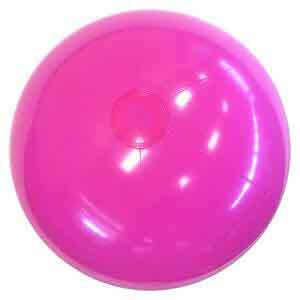 Inflation Tested and Individually Packaged.